Ploughshare’s famous free ranging chicken ladies are eager to meet and greet the Alameda Chicken Coup Tour people visiting us May 6th! We will have refreshments out and lots of chicken related garden information to dispense. 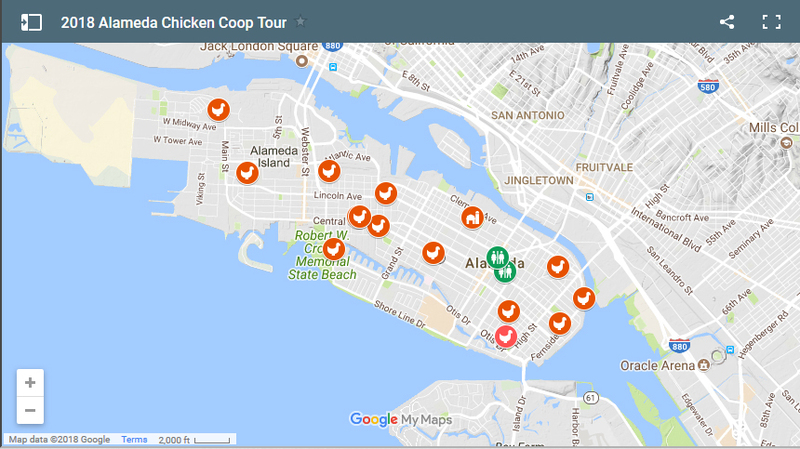 To learn more visit the Alameda Chickens website!